El Quetzal ﻿Spanish School﻿ was founded in 1998. 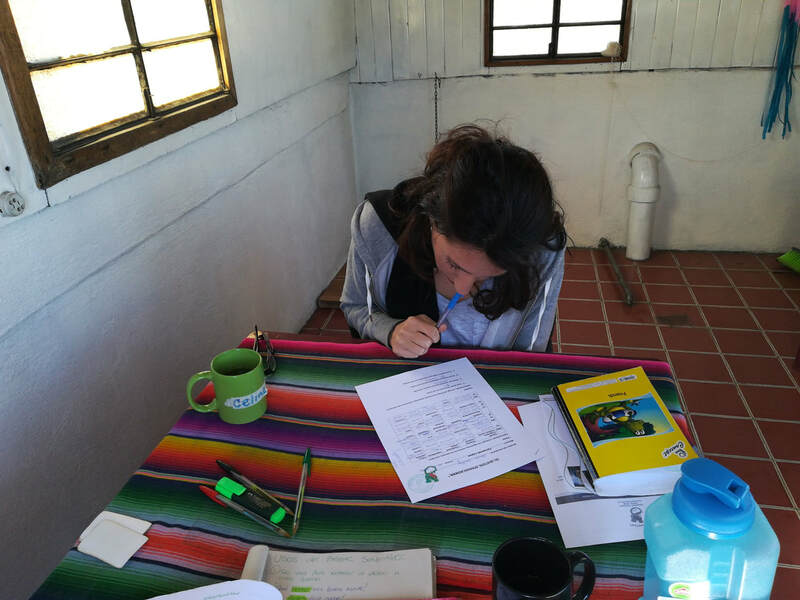 The school is located in beautiful Quetzaltenango, Guatemala and is female-owned and operated. Students at every level are welcome! We aim to create a professional and comfortable learning and living environment for our students where they can learn Spanish and about the culture, politics and social situation of Guatemala. At the same time we work on improving the circumstances of the community of Quetzaltenango through volunteer work, cultural exchanges and monetary donations. As we want to lead by example, we provide fair wages and a safe working environment to all our employees. ​ whether it is for travel, work or study!